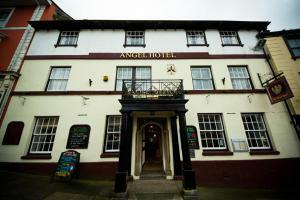 Dating back to the 16th century, The Angel Hotel is situated in the heart of Helston. It features a bar and an à la carte restaurant, along with free Wi-Fi in public areas. The rooms feature a flat-screen TV and tea and coffee making facilities. See all The Angel Hotel reviews..